Welcome. This mini-site hosts a series of experiments in artificial intelligence in the field of geoscience. Click on an image to visit small a web application that explores a geoscience dataset we have processed with data analysis or machine learning techniques. Explore the web apps to find out more about how they were made. COLLAB: find connections in the collaboration networl. 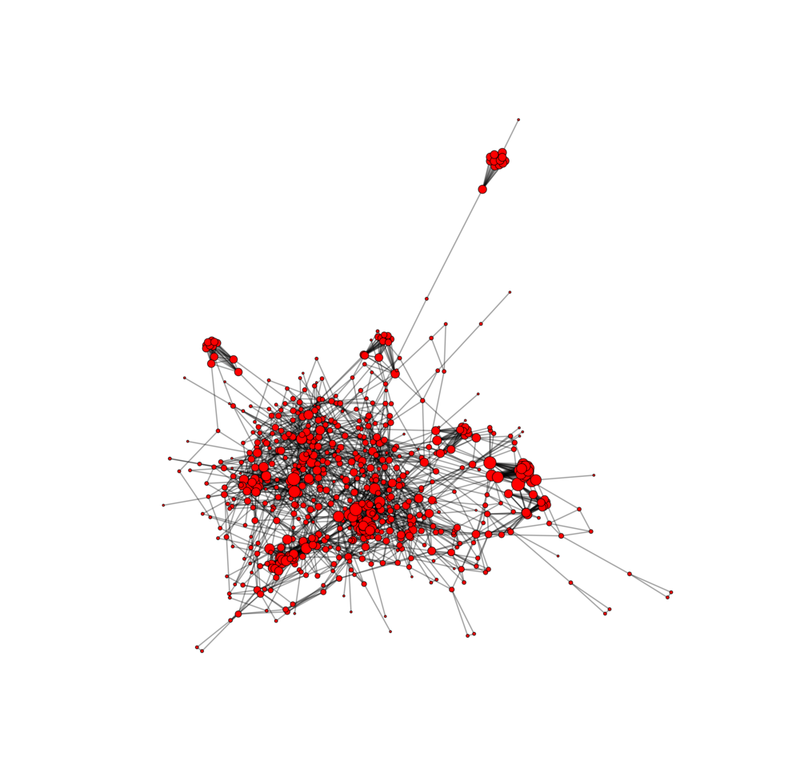 Image: a visualization of the collaboration graph implied by co-authorship in Geophysics. RANDO: a random paper title and author generator. Image: a long short-term memory neuron in a recurrent neural network, from Greff et al. (2015). GEORX: get recommendations of papers by providing papers you like. Image: clusters of semantic meaning in abstracts in Geophysics.